Asia is our passionate spa concierge who loves to accommodate the needs of others. She has perfected her organizational and people skills with her extensive background in customer service, sales and marketing. She greets you with her warm welcoming personality followed by her bright and upbeat attitude while coordinating clients, managing operations and keeping everyone informed. Asia is always excited about the results from injectables and other rejuvenation procedures. 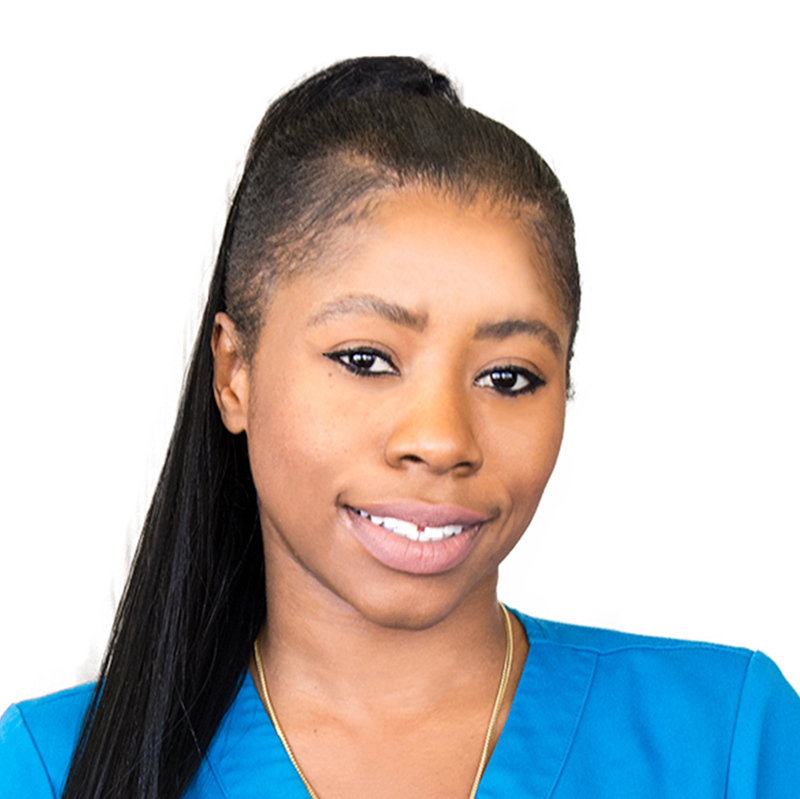 She loves seeing our clients improve themselves with our treatments and will inform you on all the pre/post care information for our services with her knowledge and advanced skincare training.